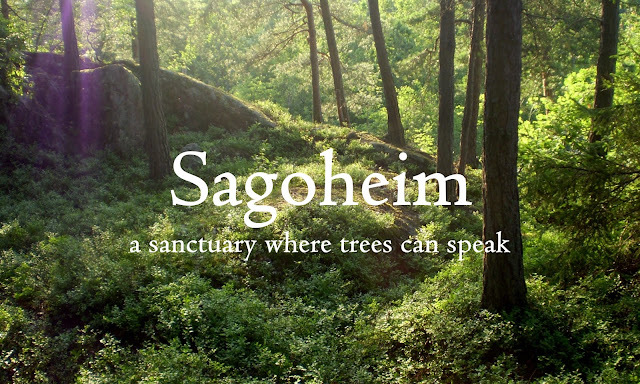 Sagoheim means "Story Home," or, as I see it – Story Sanctuary – and is both the name of my new podcast as well as a symbol for the heart of my work as a storyteller and writer. 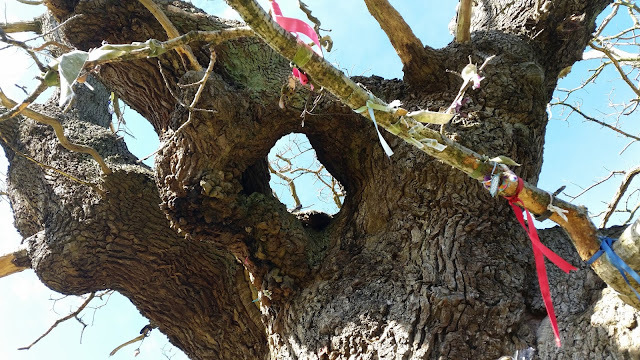 In this podcast, I'll share songs and stories, as well as interviews and conversations about storytelling, folklore, mythology, rewilding and much more. 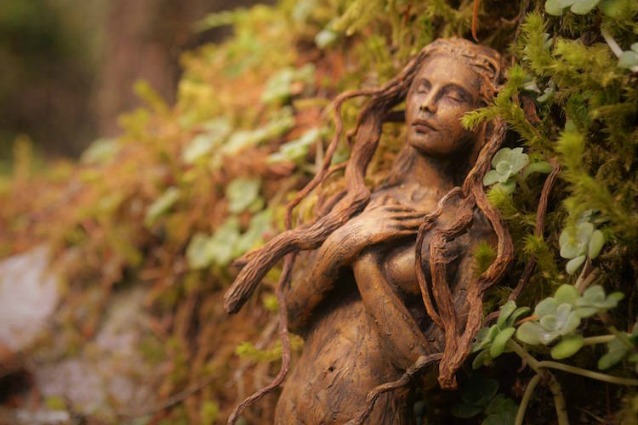 My hope is that the songs and stories that I share here may kindle a spark of magic in your fire hearth and inspire you to go on your own journey of discovery, tuning in to the stories around you and within you, awakening your senses to the songs of the earth and dreaming of the land. In this first episode, I share my vision for the podcast and take you on a storytelling journey into the Nordic winter woods. 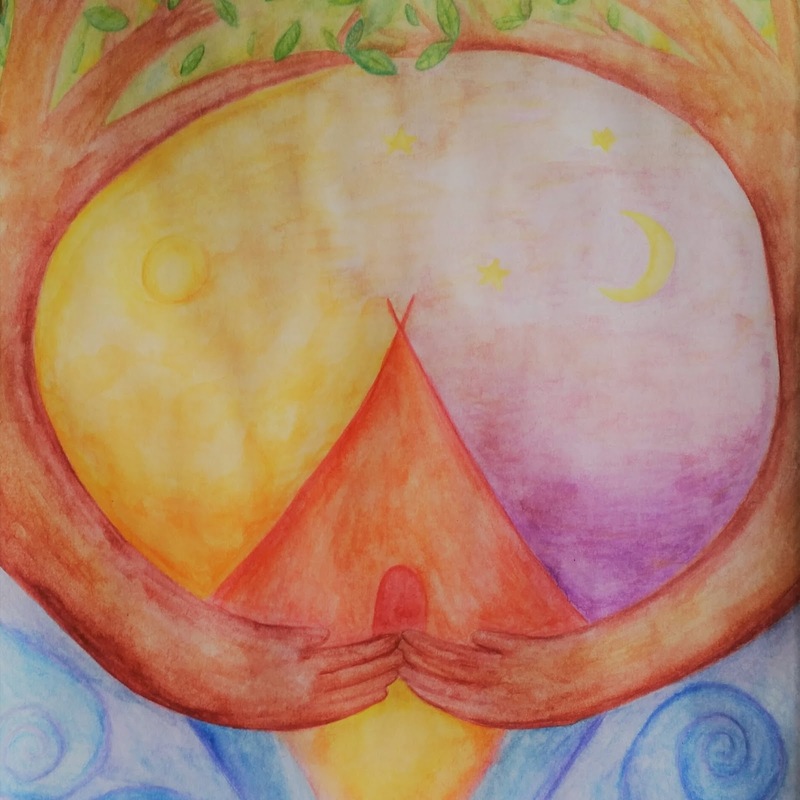 I also share a personal story from my own rewilding journey where you will learn how it came to be that I made my own storytelling tipi. If you have any feedback, questions or stories you'd like to share, contact me by email sagoheim@gmail.com. I would love to know what you think of the podcast!